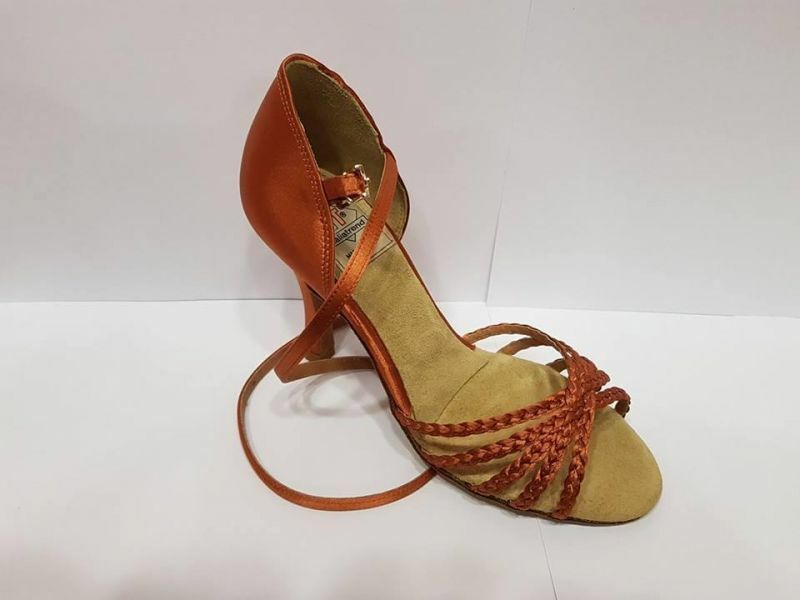 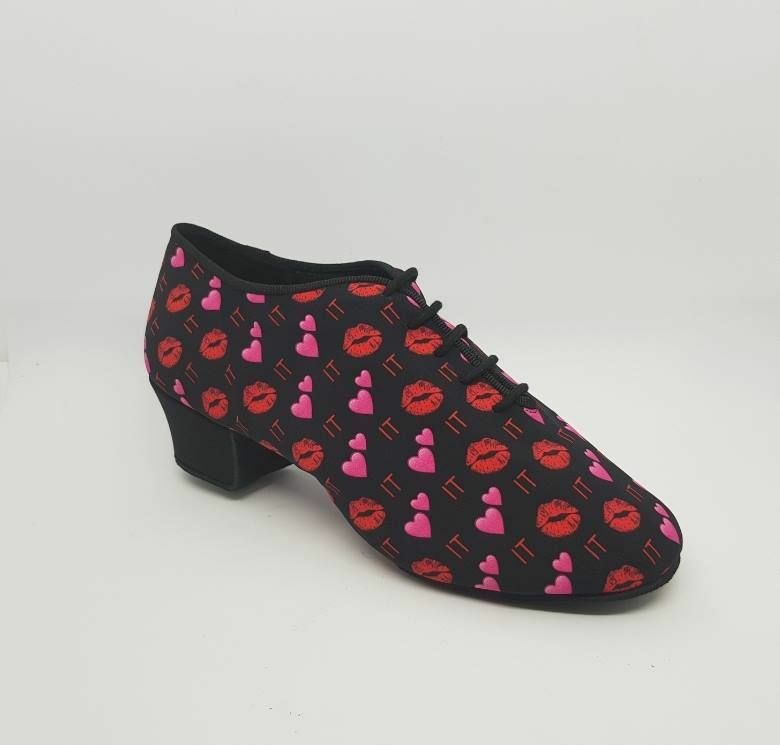 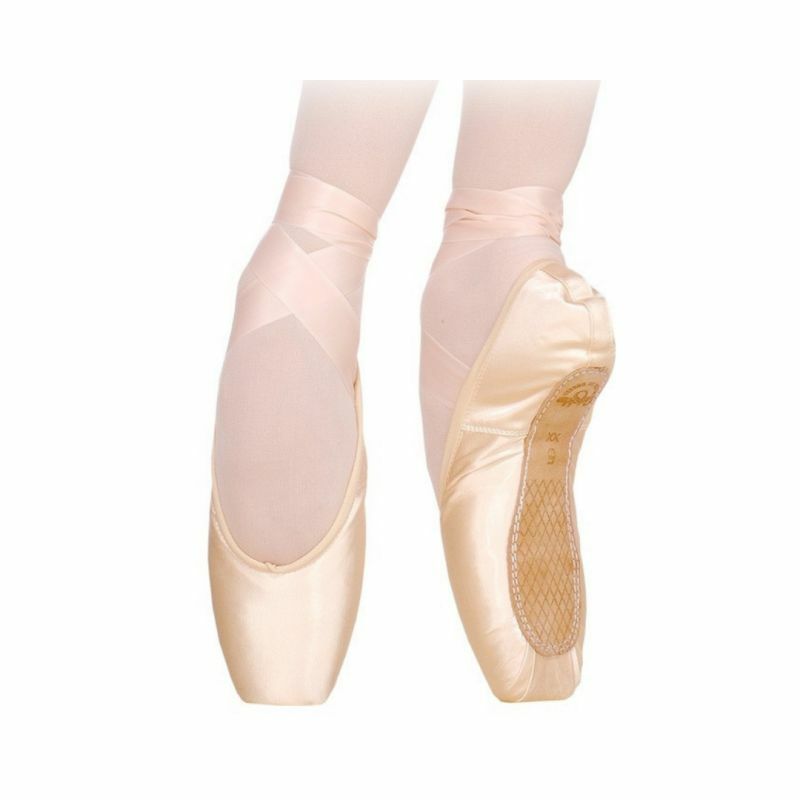 ITALIA TREND - Production and online sales of dance shoes, we are proud of the excellence achieved in our creations and it is with great Italian pride that we export our Made in Italy products all over the world. 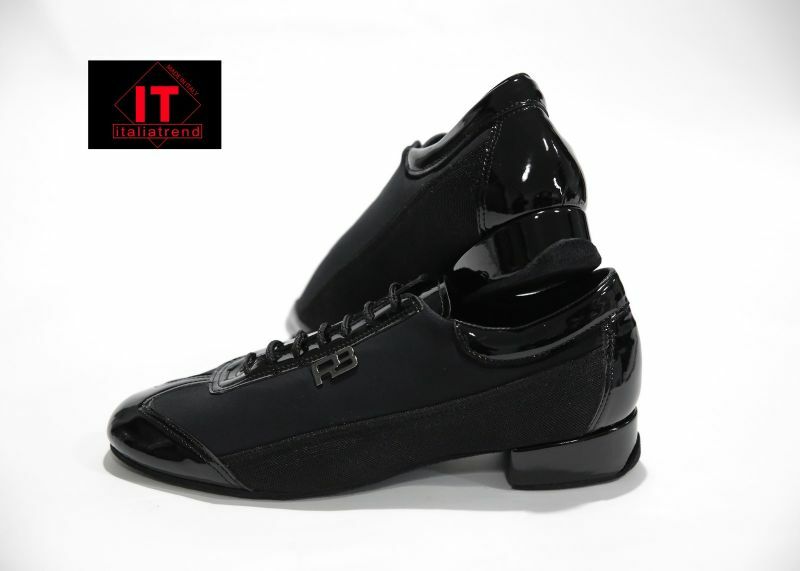 Italia trend is a company that was founded in 2000 on an idea, which then grew into an entrepreneurial project based on two fundamental principles, manufacturing the products in Italy and collaborating with the best dance professionals. 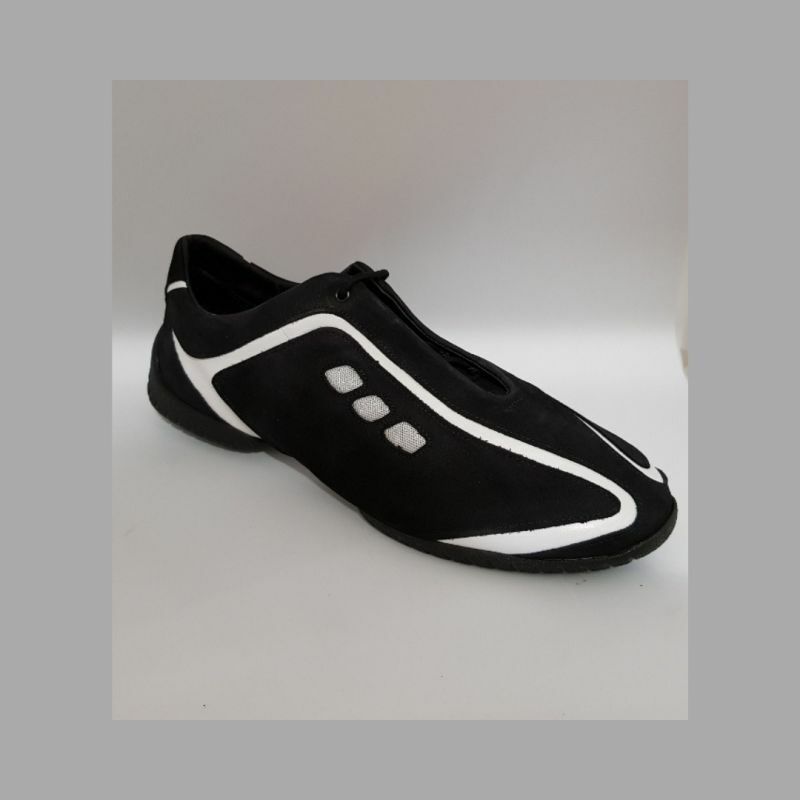 Enter our online shop to learn about all the items we produce.